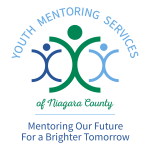 Youth Mentoring Services (YMS) is the only youth focused Agency in Niagara County that serves both gender children, countywide, with neither fees nor dues for service. If the community did not embrace YMS, we would not be able to exist. Youth Mentoring Services could not exist without the support of individuals like yourself. Every child needs an adult role model they can look up to, talk to, go to fun and informative activities with. YMS works diligently to find a Mentor for every child who requests one. 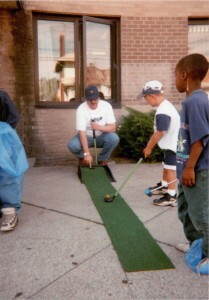 Youth Mentoring Services has Mentor Impact on the children and youth we serve! Interactive programs teach Mentees important life skills, such as personal safety, good hygiene, anger management, and appropriate behavior. Exposure to new activities enhances positive personal growth and development. Having a Mentor is a strong deterrent to teen pregnancy. 95% of Mentees exhibited improvement in social skills. 75% gained knowledge and awareness of their cultural, racial heritage. 67% displayed better decision making in potentially volatile and threatening situations. 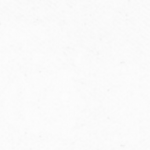 87% better prepared to deal with academic situations. 100% improved self esteem to face domestic environment. 89% showed improvement in citizenship and peer relationships. 73% of parents/guardians/volunteers expressed improvement in child’s health/nutrition. 90% of parents/guardians/volunteers expressed improvement in child’s respect for authority. Deterrence of juvenile activity occurred in 100% of children as evidenced by lack of court involvement. 100% of children exhibited an increase in self-esteem as evidenced by positive behavioral changes. Academic success was exhibited in 100% of children.